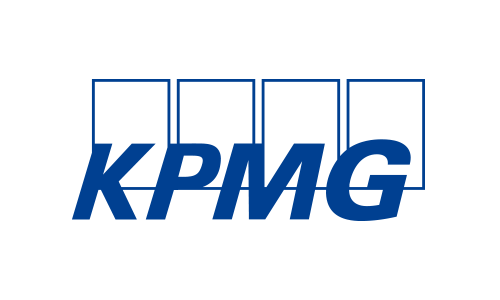 KPMG is a global network of professional services firms providing Audit, Tax and Advisory services. We operate in 152 countries and regions, and have 189,000 people working in member firms around the world. KPMG China operates in 16 cities across China, with around 10,000 partners and staff. With a single management structure across all these offices, KPMG China can deploy experienced professionals efficiently, wherever our client is located.